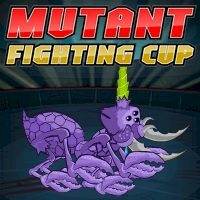 Create your own mutant in a lab and send him to the world fighting championship! Win prizes and new skills fighting other mutants. Be the champion!